Another Giftcard Giveaway for The Dump! Guess what?…I have another $134 gift card from The Dump to give away to one lucky reader. 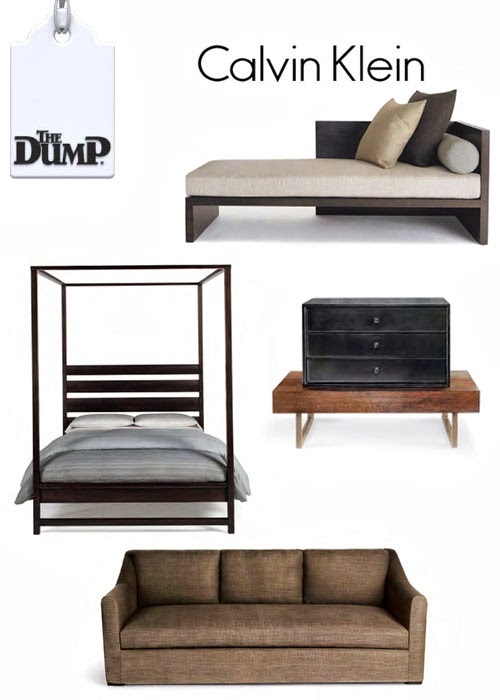 The Dump has recently opened a new 134,000-square-foot location in Lombard, IL and today revealed it’s top 5 high end home furnishing finds for this coming weekend. I love the clean minimalistic lines of this collection. I want to be lazing on that chaise with a glass of something sumptuous right now. Then leave a comment letting me know each thing you have done. If you are already a subscriber or Facebook fan just leave a comment. Thanks for a great give-away! Follower on Facebook! Thank you, could use the g.c. looking forward to going to THE DUMP! Following on Facebook! Definitely need new furniture. Thanks for the g.c. opportunity. Can't wait to go to THE DUMP! I just went to your New Lombard location and bought a couch set and mattress set. What a great selection of items. Hope I win the gift card to put it to something else I would like. Facebook follower and blog subscriber to Creative in Chicago. Really need to buy a mattress set and would love to shop at The Dump!